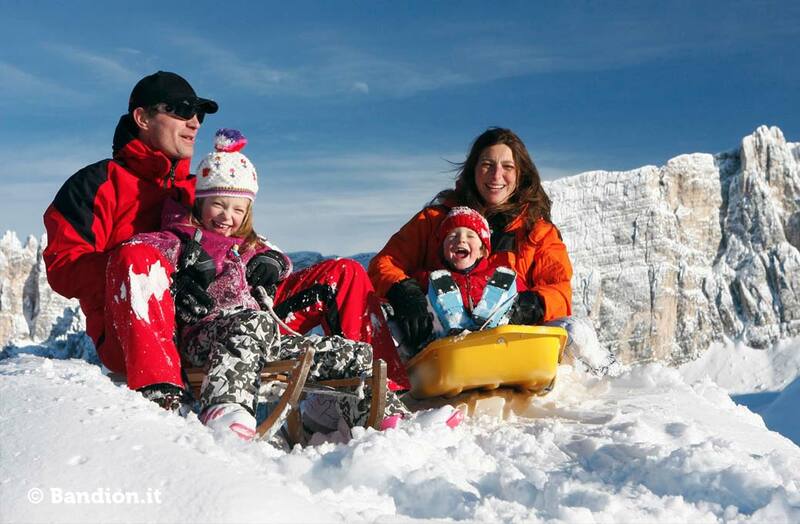 With nature park fun and countless outdoor activities, arranging family vacations in Cortina is child’s play! Cortina d’Ampezzo’s Ski Resort has many ski slopes for children. There are approved paths and slopes promising great fun for sledding, and one can learn to skate at the Olympic Ice Stadium. At the Great War Open-Air Museum in Lagazuoi and the 5 Torri, one can learn about the history while walking in the trenches and restored military posts. For the true brave, the mountain guides of Cortina organize courses for learning to climb.